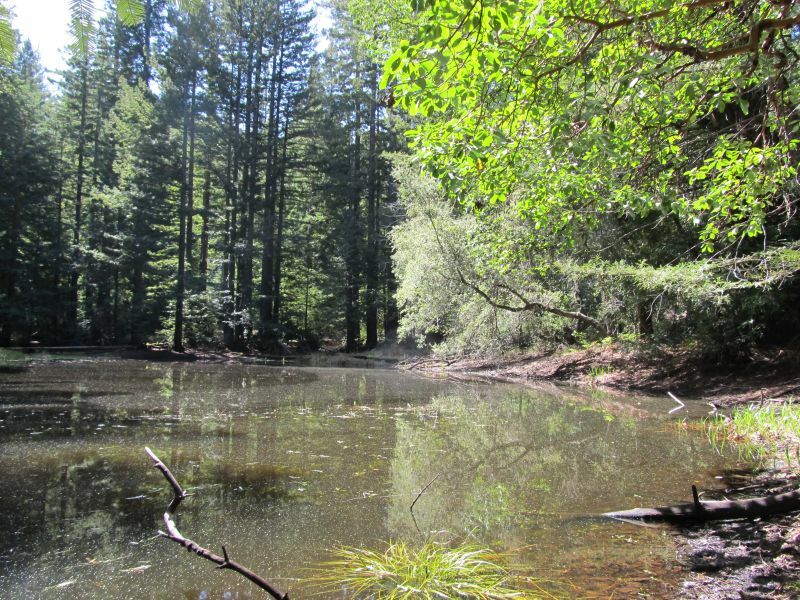 Over 4 level acres along the San Lorenzo River in the heart of the Santa Cruz Mountains. Two well maintained homes, acres of fenced pasture, stables, a giant redwood grove, and more! Excellent commute location and only minutes to town. This 88 Acre paradise has the ultimate in privacy and serenity. Nature abounds here, your own frontier in the Santa Cruz Mountains! 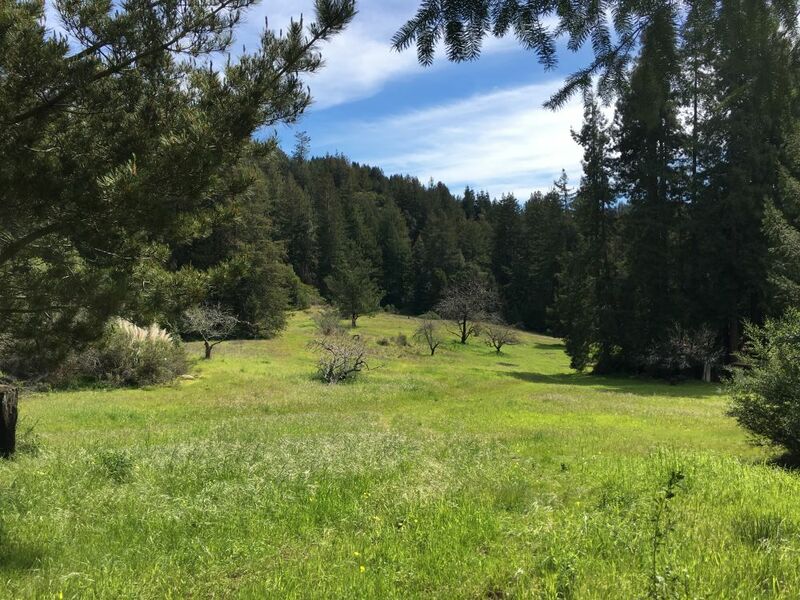 Did you know that Heaven on Earth is 154 acres in the Soquel Hills? Simply an amazing property. Incredibly usable and flat 80 acres in desirable Bonny Doon location. In close proximity to Large Estates and Vineyards, North Coast Beaches, and beautiful UC Santa Cruz.